Despite some negative stereotypes, Millennials are very in tune with their finances and spending habits. 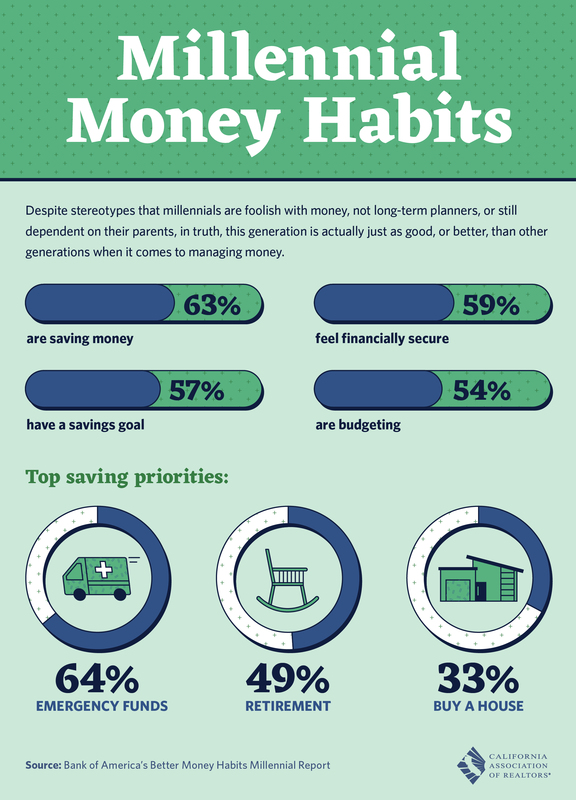 According to Bank of America’s Better Money Habits Millennial Report, Millennials are actually good, if not, better than some generations when it comes to maintaining healthy spending habits. The infographic below was provided by the California Association of Realtors and highlights some of the key learnings from the report. 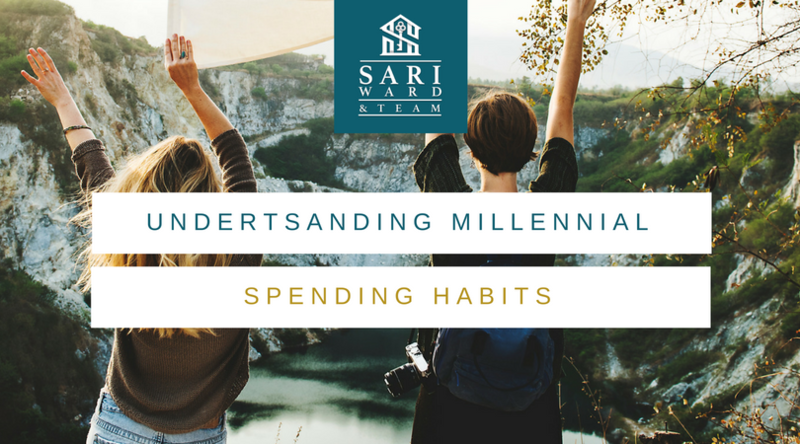 If you are interested in learning more about Millennial spending habits, check out Sari & Team’s recent blog post here.